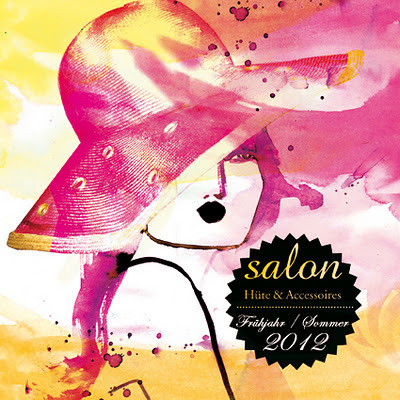 Feminine Illustration: *Cover for Susanne Gäbel! HUTSALON! Visit her website and have a look at her marvellous creations!